Nice low mile 2 owner car serviced in our shop. New tires at 72000 miles. 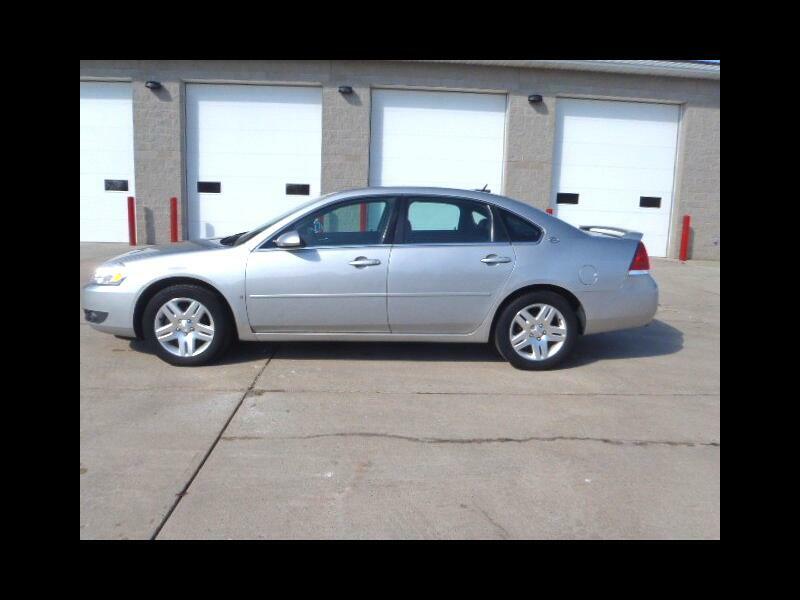 Heated leather seats, sunroof, remote start, spoiler, 2LT pkg, 3.9 liter V6, more. Only 85127 miles.